"The 'New' American band." That's how lead vocalist/pianist Zach Watkins envisions rock-soul sextet, The Fey. From his baptist church gospel upbringing to studying jazz percussion at Berklee College of Music, Zach Watkins incorporates a wide range of influences when it comes to writing and producing music. Such influences and musical excursions helped construct the bluesy rock-soul band and the artistic value within. Watkins, being the passionate soul singing, multi-genre instrumentalist that he is, accompanied by the clever, conscious-minded lyricism of Valenti, gave flight to a homegrown style and sound like no other. Years later, Zach would find four music connoisseurs to create The Fey family and help take the sound to another plateau. 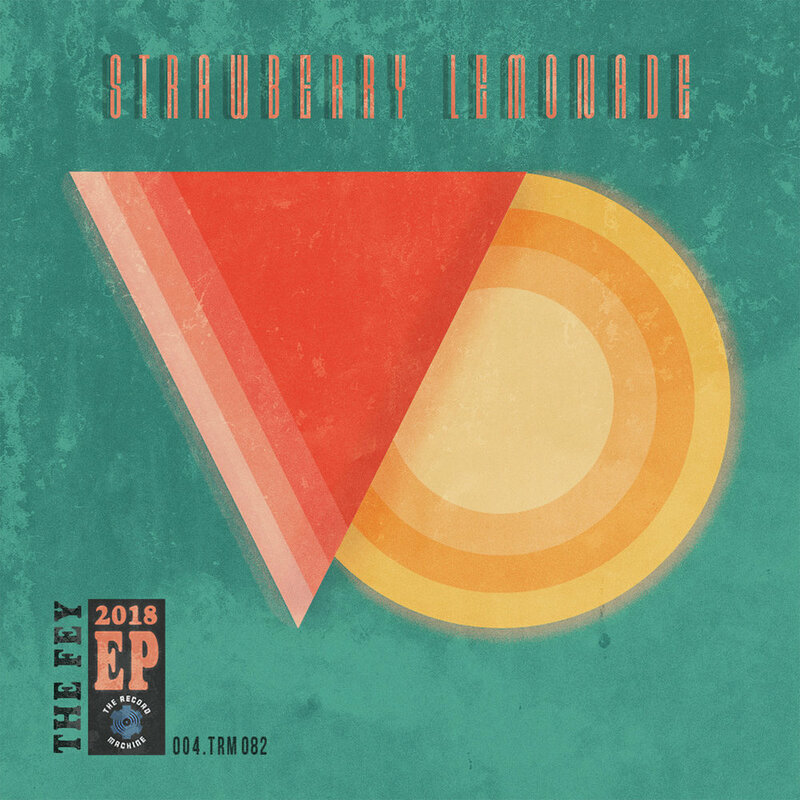 Dominantly a new age American rock-soul-r&b band, The Fey, also expresses a touch of the contemporary vibes of hip-hop and pop. The sextet stretches each genres "limitations" by re-creating a very pleasing interaction within popular music. It's your classic fuzz guitar tones, whirling organs, deeply warm bass guitar, and heartfelt vocals, slightly molded with the cool, energetic vibrations of pop culture. It's the love for a transparent artists mind and journal, singing songs of real life events, dreams, and nightmares in each record. It's music for the everyday, and a live concert you do not want to miss. So much energy, passion, and emotion is presented in every set, and every stage, no matter the venue. "These guys are known for putting together some of the liveliest shows around." -Kent Walgomott, Lincoln Journal Star. The Fey holds true value to the home-grown roots in which they are from. Young prideful men, "city cowboys", "weary-hearted rebels" as some have labeled. Straight out of the nation's Heartland: Lincoln, Nebraska. But don't let being from the small city mistake them for small-minded. The two time OEAA nominee became one of the states most respected units due to their passionate motions on social, cultural, and racial issues, all the while proudly advocating peace. And that's what it's all about with The Fey, unifying people of all colors, all sexes, all cultures, and beliefs, and allowing good soulful music be the bind between differences. Credited as inspiring and woke, The Fey is known for their powerful visuals and short films for their music. Created in-house, The Fey (AZP at the time) was recently awarded The White Light City Film Festival's 2016's Best Music Video and the Stacy Heatherly Award for the Early Sunday Morning single, "Charge". With a recently announced recording deal with Kansas City based indie label, The Record Machine, three nationally licensed EP's under their belts, over 10 SXSW showcases performed at the biggest indie festival of the U.S., three plus years of touring and growing a movement throughout the U.S., and much more, The Fey continues to create and perform their art for like minded music lovers.